any recovery process and maintaining a healthy body!  GO BODY® OFFERS AN ALL NATURAL ALTERNATIVE TO SUGAR-FILLED, CALORIE-PACKED NUTRITION DRINKS, WHILE REDUCING APPETITE AND NOURISHING YOUR BODY WITH WHAT IT NEEDS MOST! 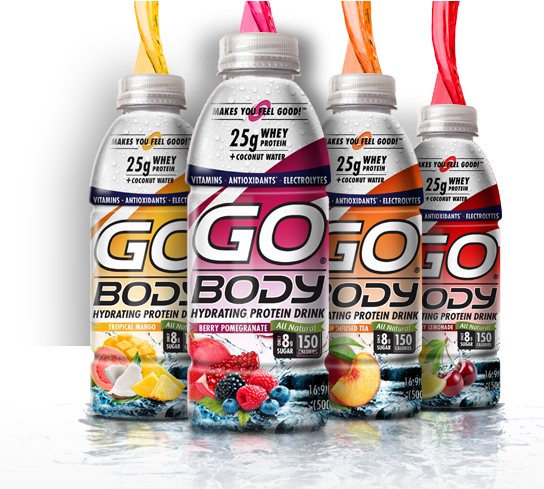 TELL US WHERE YOU WOULD LIKE TO PURCHASE GO BODY®! 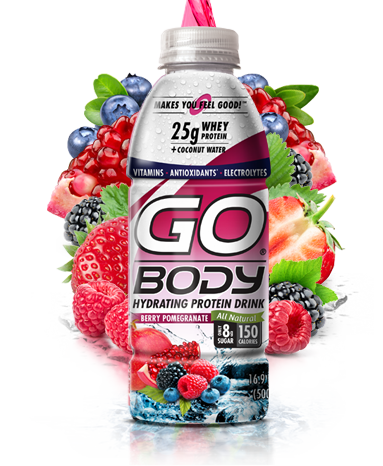 Be the first to know about GO BODY® products, news and updates! Copyright © 2018 GO BODY®, All rights reserved.